Hydrocodone/acetaminophen (generic for Vicodin, Lortab, Norco) is a narcotic analgesic used to treat pain. The drug received renewed attention after Darvon and Darvocet were removed from the market on November 19, 2010. As pain medications are removed from the market, fewer options remain for the treatment of chronic pain. Vicodin was a popular alternative for some Darvocet-users. Vicodin, which was available in tablet form, to be taken orally (by mouth) contained 5 mg hydrocodone bitartrate and 500 mg acetaminophen. There was also Vicodin-ES (7.5 mg hydrocodone bitartrate/750 mg acetaminophen) and Vicodin-HP (10 mg hydrocodone bitartrate/660 mg acetaminophen). Effective in 2014, the U.S. FDA has applied restrictions to hydrocodone-containing products. The reason: to take action against the abuse of prescription pain medications and make the medications safer. 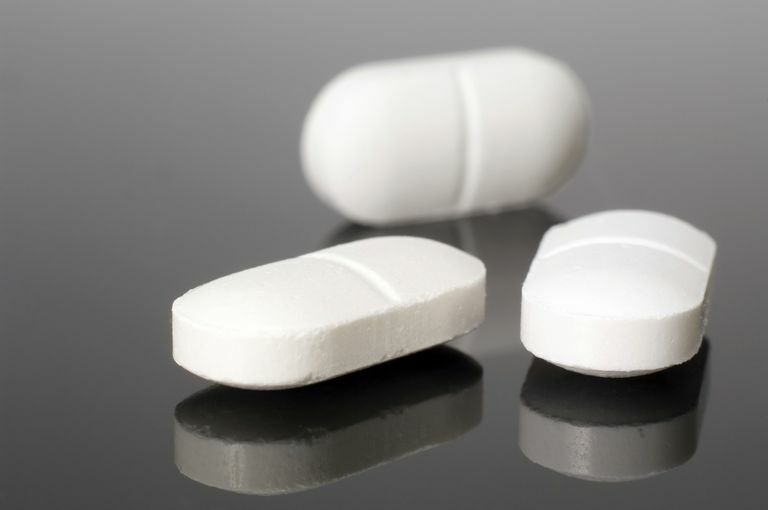 The FDA has limited the amount of acetaminophen to 325 mg. per tablet in hydrocodone-containing products and other prescription combination drugs containing acetaminophen. The FDA has also changed hydrocodone-containing products from schedule III to II which affects how the drugs can be prescribed and obtained. Hydrocodone/acetaminophen is prescribed to relieve moderate to moderately severe pain. Researchers believe that the ingredient hydrocodone relieves pain by changing how the brain and nervous system respond to painful stimuli. The dosage of hydrocodone/acetaminophen should be adjusted according to your pain level, without exceeding the total allowable daily dosage. With continued use, a tolerance to hydrocodone can develop, and with increased dosage, there may be increased side effects. People who previously exhibited hypersensitivity to hydrocodone or acetaminophen should not take medications with these active ingredients. Hydrocodone/acetaminophen should be used with caution in the elderly population and with debilitated patients, patients with severe liver or kidney impairment, hypothyroidism, Addison's disease, prostatic hypertrophy, or urethral stricture. It should always be remembered that there is the potential for respiratory depression and that the drug suppresses the cough mechanism. Patients should use caution when driving and operating machinery while taking hydrocodone/acetaminophen. The drug can be habit-forming, so being aware of your dose will serve you well. If you require more and more to achieve the same therapeutic benefit, talk to your doctor. Hydrocodone/acetaminophen should be used with caution by pregnant women. Its use during pregnancy may lead to physical dependence or breathing problems in the newborn. Mothers who are breastfeeding should not use hydrocodone/acetaminophen since it is excreted in breast milk. There may be drug interactions with narcotic analgesics and antihistamines, antipsychotics, anti-anxiety medications, or other central nervous system depressants, including alcohol and sedatives. Your doctor may need to adjust your dose of hydrocodone/acetaminophen if you take any of these drugs. Signs and symptoms of overdose include respiratory depression, extreme sleepiness that progresses to coma, skeletal muscle flaccidity (limpness), cold or clammy skin, bradycardia (slow heartbeat), and hypotension (low blood pressure). With very severe overdose, there can be apnea, circulatory collapse, cardiac arrest, and death. The acetaminophen portion can result in fatal hepatic necrosis, renal tubular necrosis, hypoglycemic coma, and thrombocytopenia (low platelets).